The St. Louis Cardinals were an average team for the first half of 2018. 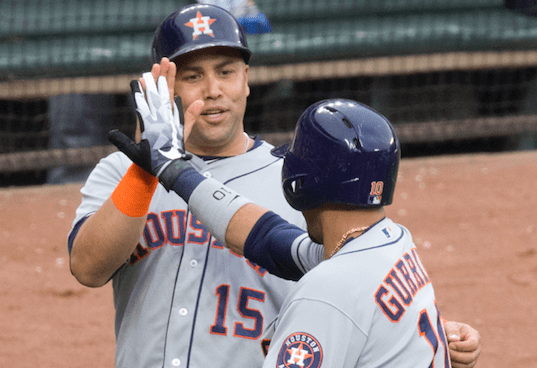 As recently as July 31, they were 54-53 and coming off a 6-3 loss to the Rockies. Jack Flaherty was the pitcher in that game and his record dropped to 4-6. Things weren’t looking good for Flaherty or the Cardinals. And then something crazy happened: July turned to August, Flaherty started to pitch lights out, and the Cardinals caught fire. St. Louis has won 19 of 24 games in the month of August and has moved into position to make a run at the postseason. Flaherty has started four games this month and is 3-0 with a 1.08 ERA and 33 strikeouts in 25 innings. For the season, the 22-year-old Flaherty is 7-6 with a 2.97 ERA and leads all rookies with 144 strikeouts in 115.1 innings pitched. 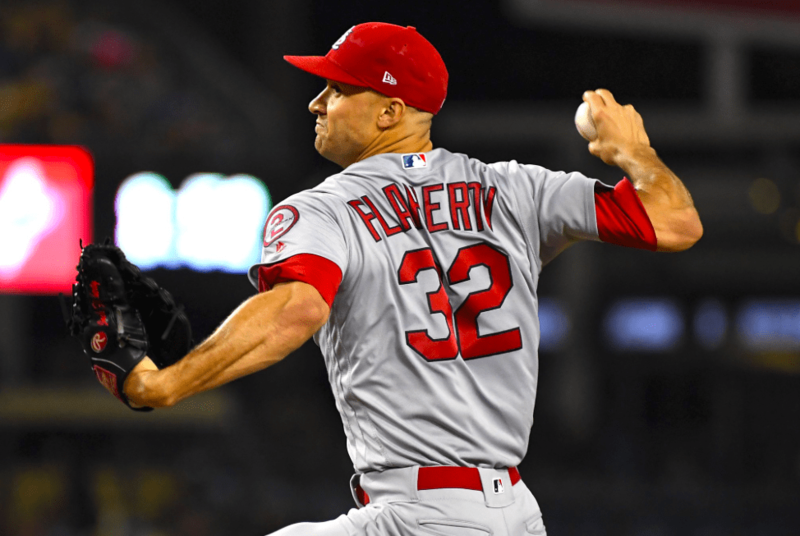 Flaherty says that although he’s mostly kept his faith private, being around teammates like Adam Wainwright and Luke Weaver has encouraged him to be more open about his walk with the Lord. 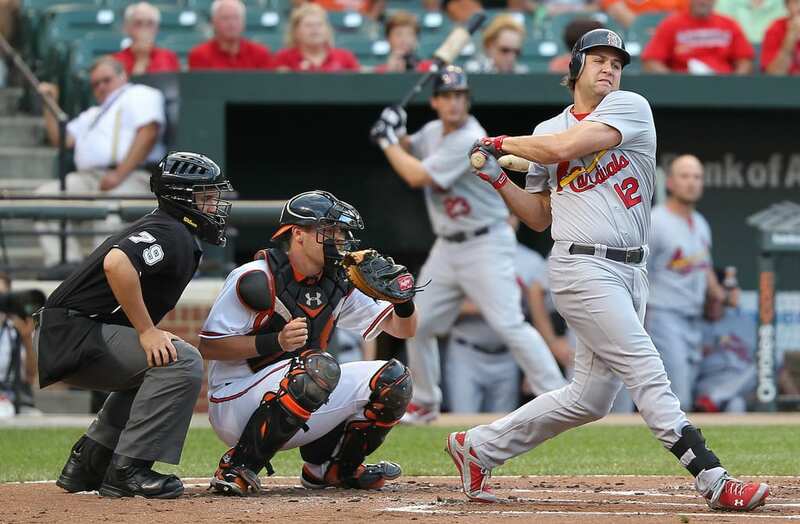 “I think it’s a good thing with being around guys like Wainwright and Weaver, who are starting to be more public. Adam is very open about it and very open to helping others about it. I think it’s just kind of something that I just try to be more comfortable and open with it,” Flaherty said. The veteran leadership of a player like Wainwright has meant the world to the rookie pitcher. Flaherty is back on the mound Tuesday night at home against the Pittsburgh Pirates. First pitch is at 8:05 p.m. ET.